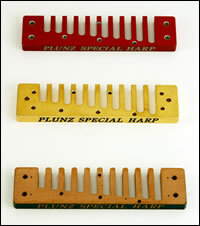 Plunz Special Harp was created with the intention of offering every harmonica player the best selection worldwide, either importing or distributing diatonic and chromatic harmonicas produced by makes such as WELTMEISTER and HOHNER original spare parts. 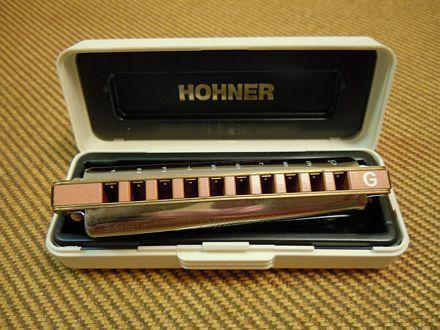 COMBS: in aluminium and brass gold plated, perfectly and easily interchangeable with the most famous models produced by HERING,WELTMEISTER, HOHNER, LEE OSKAR, TOMBO and SUZUKI. 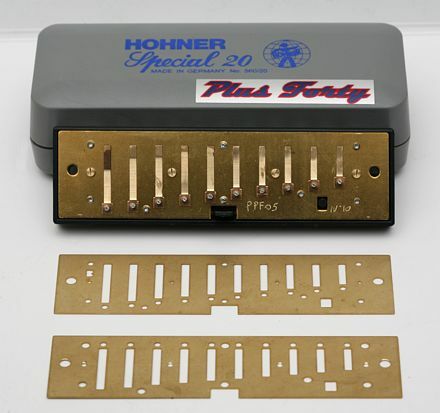 We also customize wooden harmonica combs of the best quality and makes, and we can assemble any kind of reed plates on them. 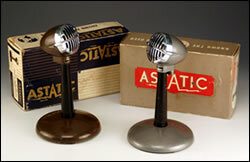 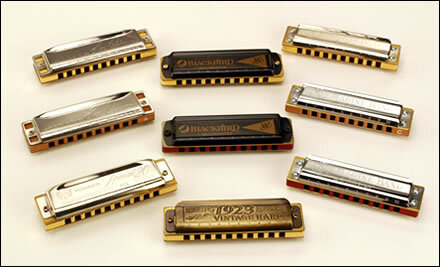 We customize, replace single reeds, retune and repair any kind of diatonic harmonica.